Jonathan Greasley — J B P R O D U C T I O N S, I N C.
Jon’s obsession with sound spans back twenty years to his days recording and manipulating audio first with a Tascam four-track, and soon after with PC based DAWs. Playing and recording with numerous bands, he would later tour and record across the United States and Europe, working in some of the best recording studios in England and Los Angeles. Expanding his knowledge across both digital and analogue recording techniques and consoles, and both music and post-production, Jon now works primarily as a supervising sound designer and re-recording mixer for film and TV. 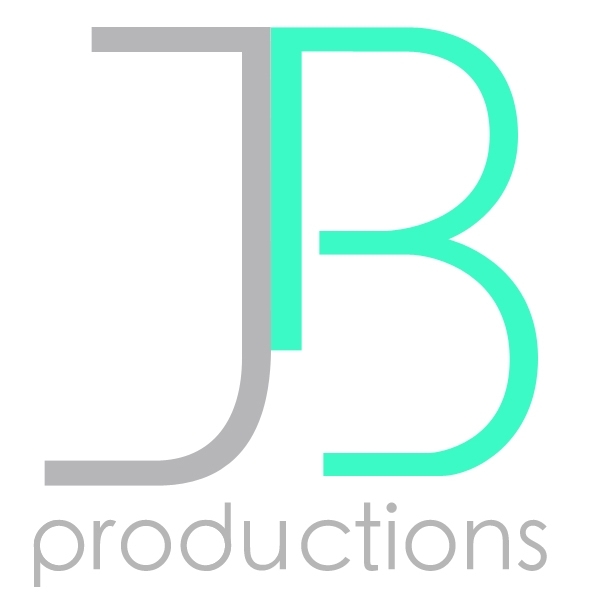 Maintaining his passion for music, he provides technical consultation, mixing/mastering, and composition/programming for JB Studio.